The government of Saskatchewan will use the notwithstanding clause to defy a court order related to public funding of Catholic schools. 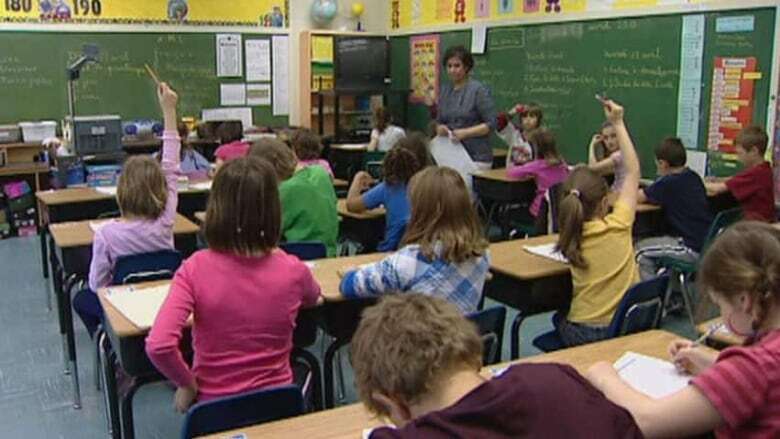 The government says parents want the choice to send their children to either public or separate schools and invoking the notwithstanding clause will protect that ability. Invoking the clause is something the government has said it would do since the spring, shortly after a court ruled it was unconstitutional for the government to pay for non-Catholic students to attend separate schools. The government is appealing that decision. In the meantime, it introduced legislation on Wednesday afternoon to invoke the notwithstanding clause of the Canadian Charter of Rights and Freedoms. The notwithstanding clause allows provinces to create laws that will operate in spite of (or "notwithstanding") some charter rights that the laws appear to violate. This override power is temporary. That means nothing will change when it comes to the government paying for non-Catholic students to attend separate schools. The government has said that a recent ruling by the Court of Queen's Bench would force as many as 10,000 non-Catholic students out of separate schools into the public system. The government says to funnel thousands of kids to public schools would be disruptive and is not what parents want.